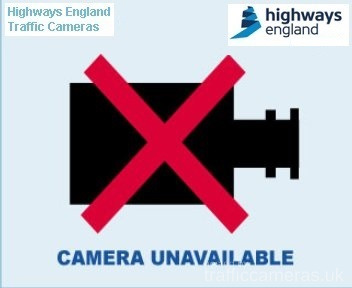 Latest CCTV traffic image from camera #206 on the A419 road. 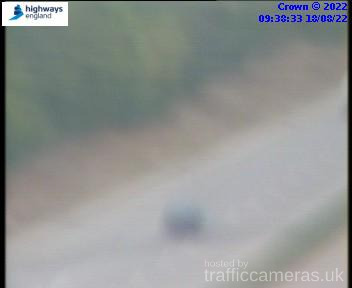 Latest CCTV traffic image from camera #207 on the A419 road. Latest CCTV traffic image from camera #208 on the A419 road. 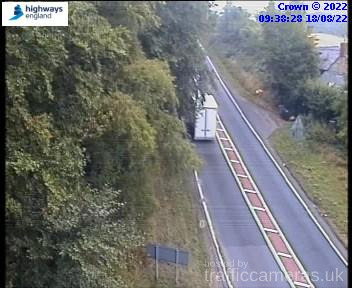 Latest CCTV traffic image from camera #209 on the A419 road. 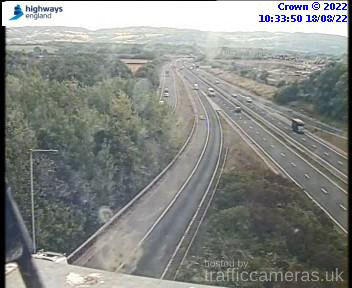 Latest CCTV traffic image from camera #210 on the A419 road. Latest CCTV traffic image from camera #211 on the A419 road. Latest CCTV traffic image from camera #212 on the A419 road. 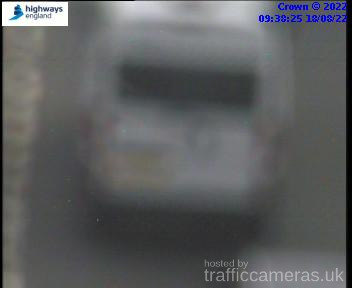 Latest CCTV traffic image from camera #213 on the A419 road. Latest CCTV traffic image from camera #214 on the A419 road.